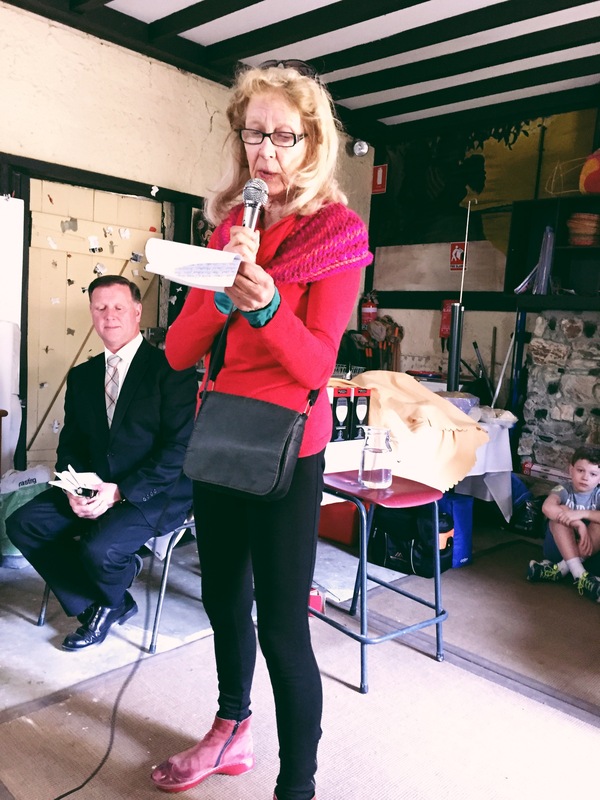 I was delighted today to attend the launch, and read a poem, from a new collection called City of Stars, an ‘anthology of love poems for Frankston’ edited by Avril Bradley. 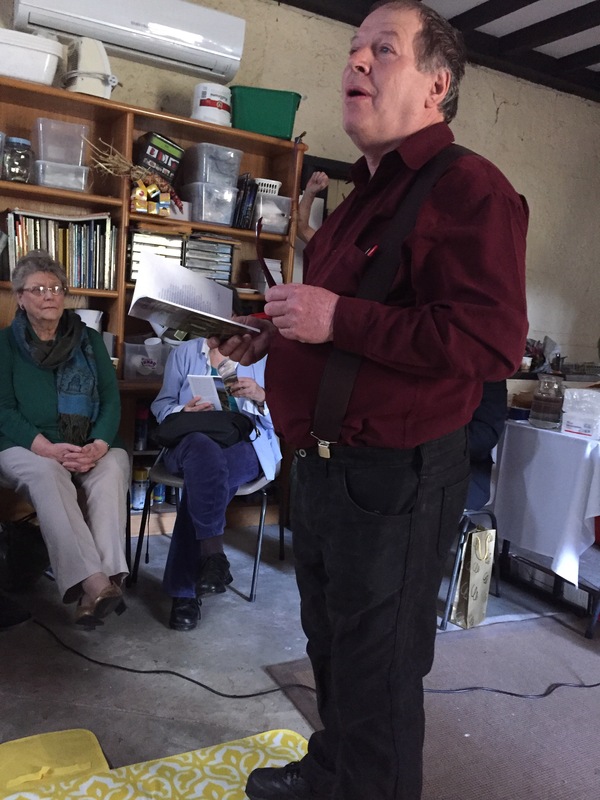 The new collection is published by Gininderra Press and features poems from Garth Madsen (the unoffical poet laureate of Frankston), Jennifer Compton, Ann Simic, Glenn Harper and others. 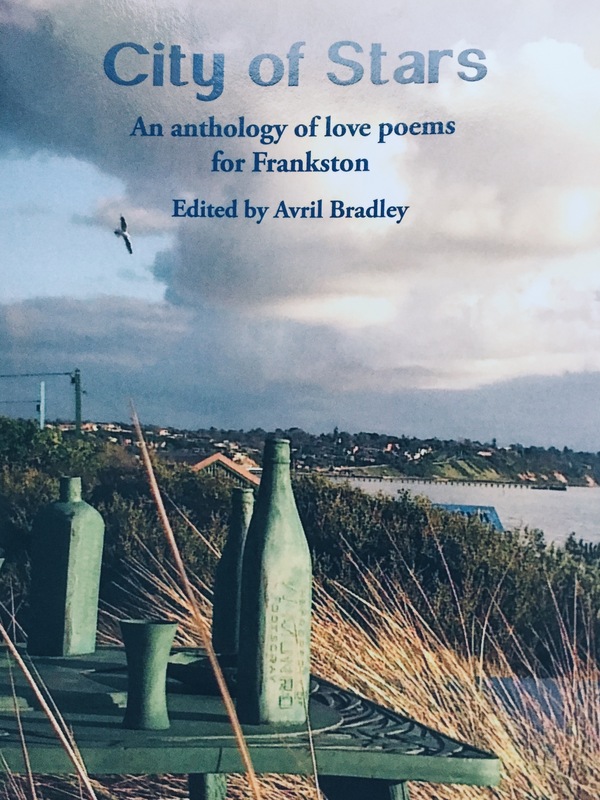 I was fortunate enough to have three poems included in the collection: Beginnings, The Day it Snowed in Frankston and The Wedding Train, about the train journey on the Frankston line, loosely inspired by Philip Larkin. I read the one about the day it might have actually snowed in Frankston, inspired by a story a student named Eloise told me a long time ago. 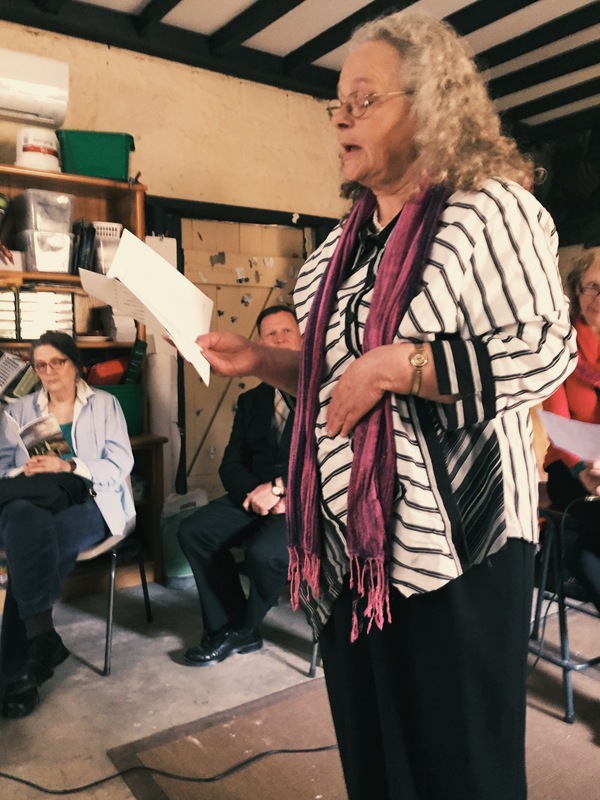 It was good to hear some of the poems being read aloud, and to get together to celebrate a place that seems an unlikely catalyst for poetry at times. In praise of place. You might be able to get a copy of City of Stars from local bookshops like Robinsons. Below from left: Avril Bradley (editor) launches the collection, Jennifer Compton, Garth Madsen.